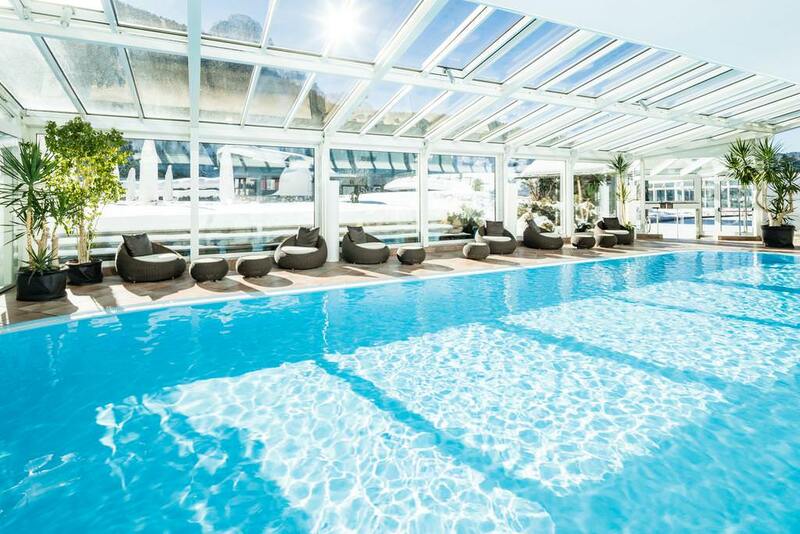 With the help of 55 employees, you will be spoiled with royal moments. 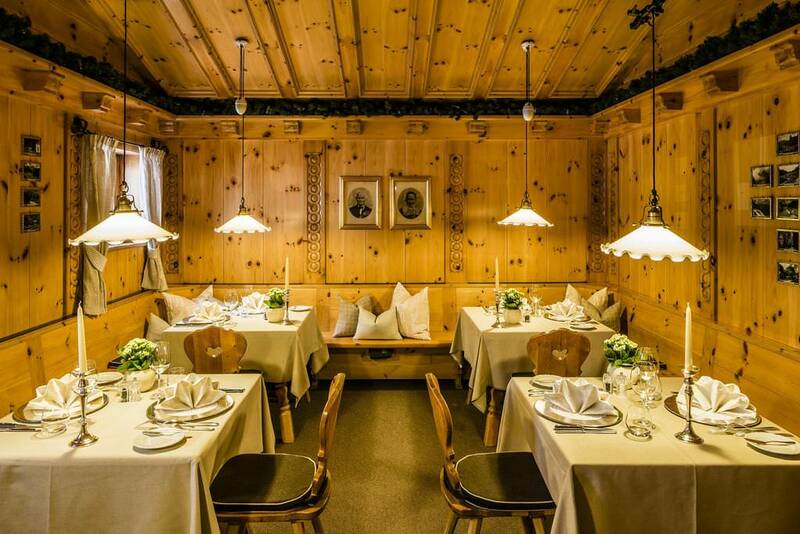 Experience a special culinary journey at the 1 Michelin Star Alpenroyal Gourmet Restaurant and relax in the exclusive wellness area. 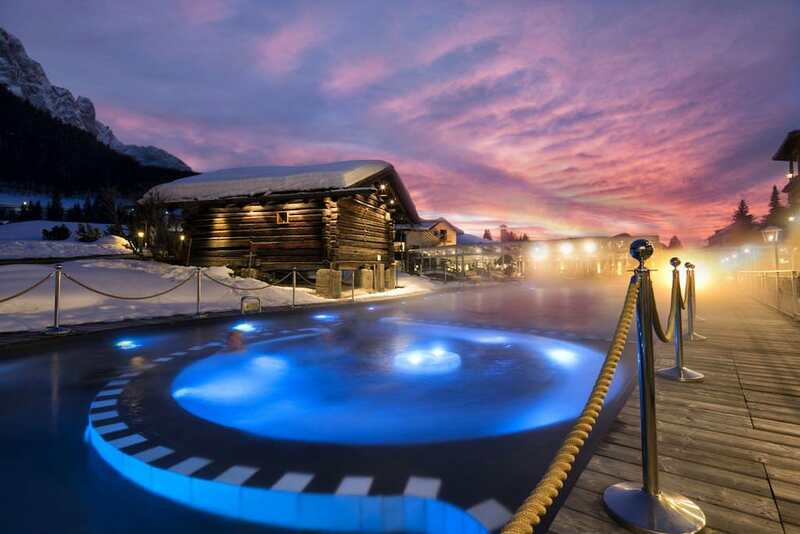 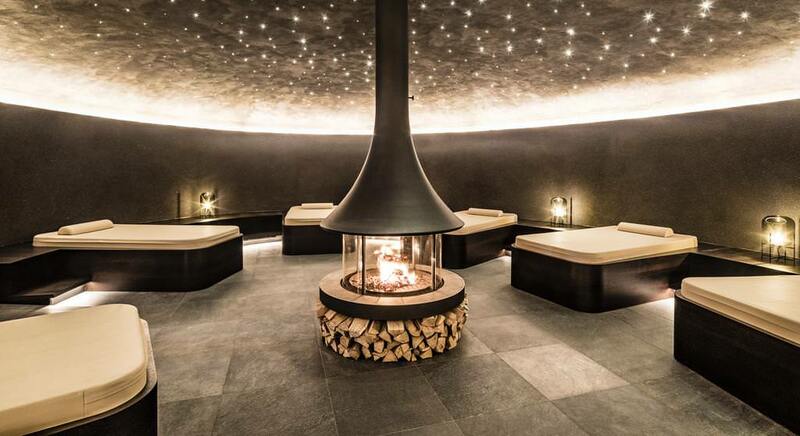 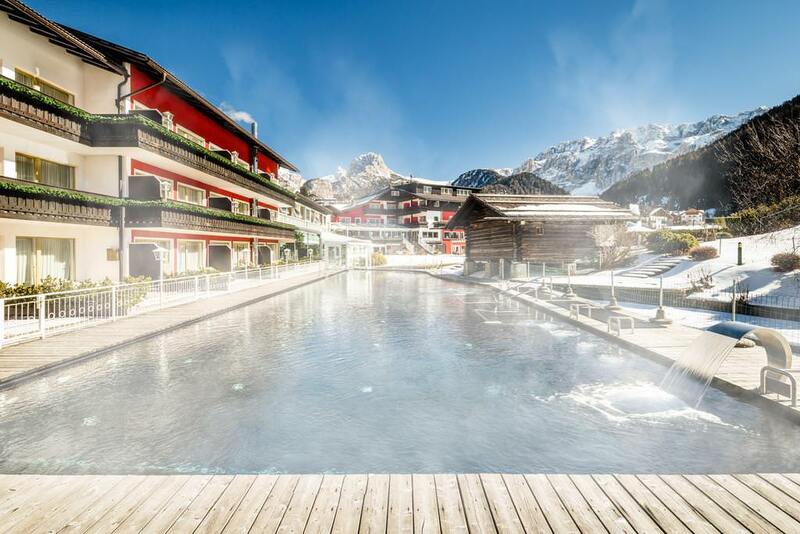 The 15,000 square meters large Grand Park is the ideal to linger after a soothing sauna visit, enjoying the breath-taking 360 degree panoramic view over the surrounding Dolomites. 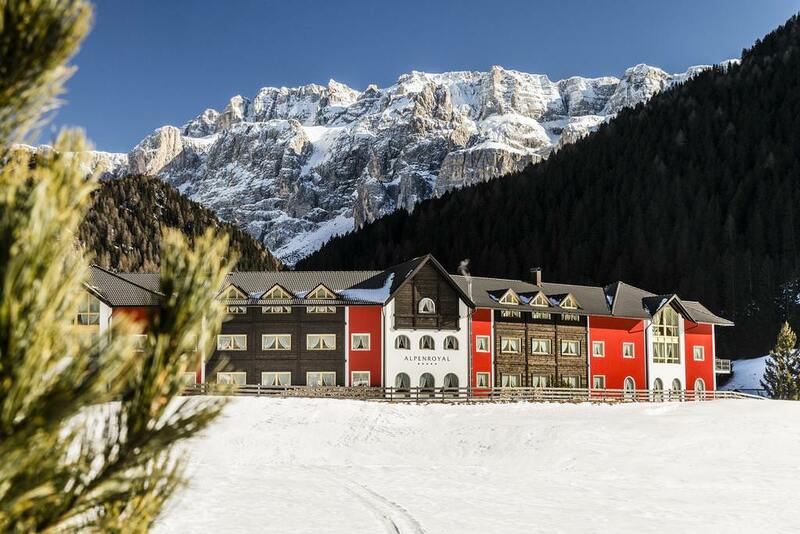 Thanks to its magnificent position, the Alpenroyal Grand Hotel is the perfect starting point for easy walks, demanding hikes and fixed-aid climbs in the legendary mountains of the Italian Alps.